Good day, I'm from Venezuela, I'm Computer Engineer. I have experiencie in database. I can create your entity relantionship diagram, let me know what do you need. 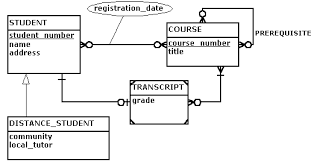 I design the data model with 10 tables, I send you the entity relationship diagram.